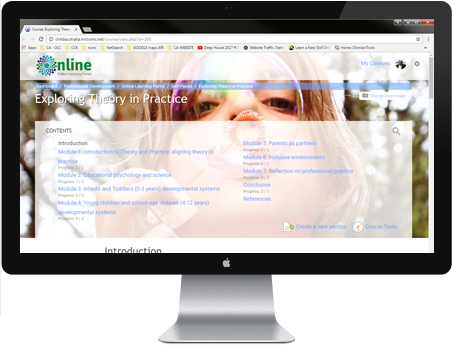 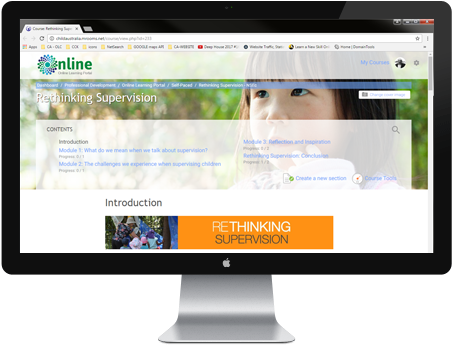 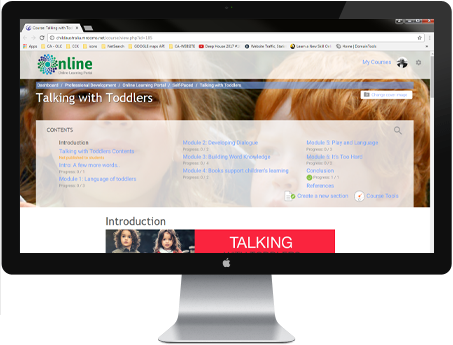 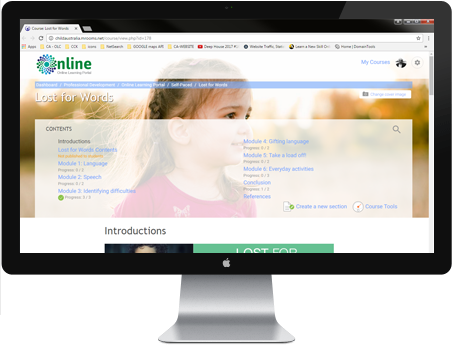 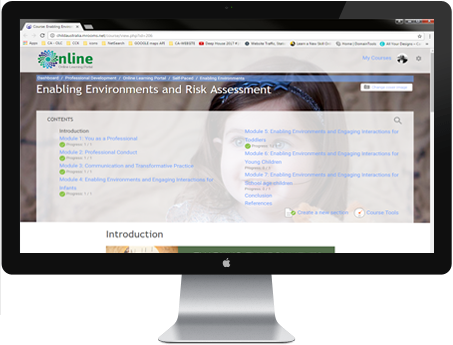 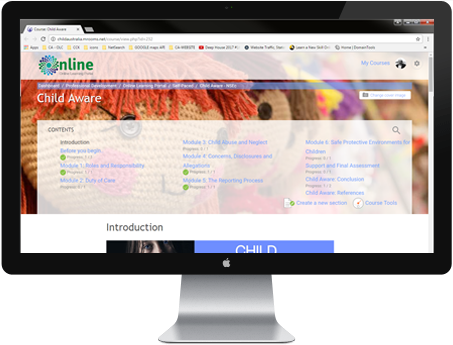 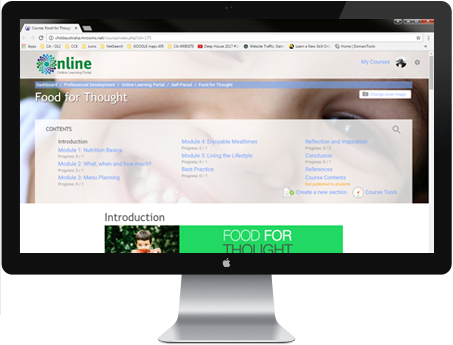 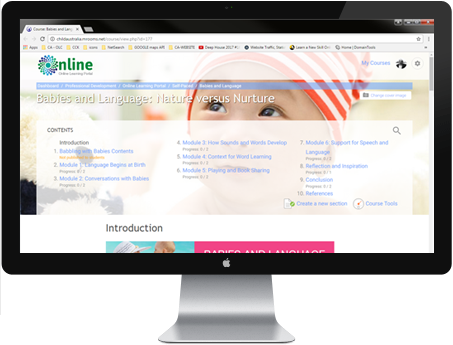 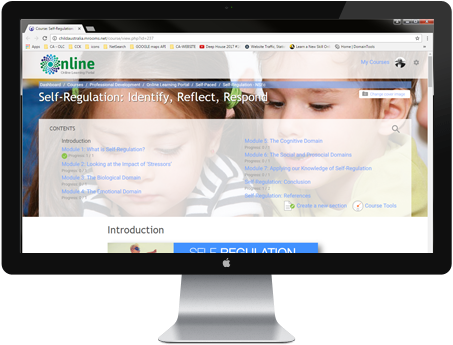 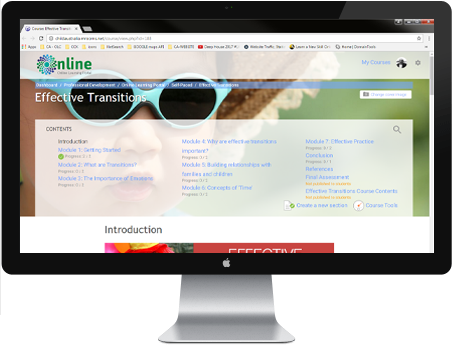 Child Australia’s Online Learning Centre Has Over 2761+ Users And Growing!! Our courses aim to make sure that the knowledge, skills and abilities you gain are well understood and applicable to your needs. 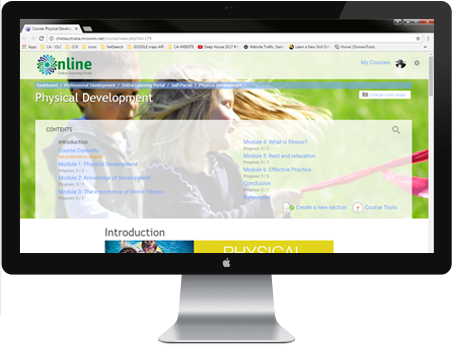 Our innovative courses are underpinned and compliment the latest research, learning, and development for educators, families and children.